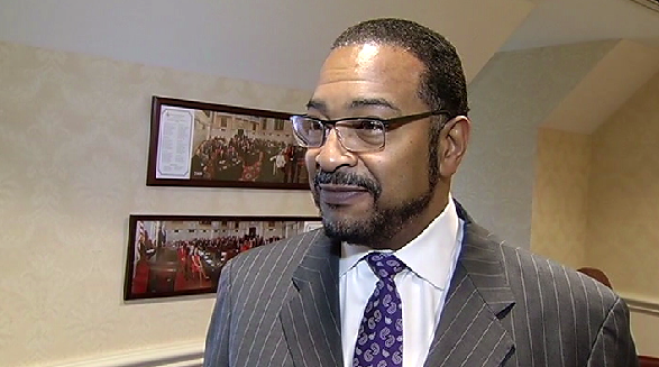 State Sen. C. Anthony Muse says he is running for Prince George's County executive. Muse, a Democrat, is making the announcement Monday. He is attending several events during the day, culminating in a rally in Oxon Hill at the Harbor Side Hotel. The announcement comes one year to the day of next year's primary. Muse, who is 59, has been a senator since 2007. Before that, he served in the House of Delegates from 1995 to 1999. The incumbent county executive, Rushern Baker, has announced he is running for the Democratic nomination for governor. Editor's Note: Muse is married to News4 anchor Pat Lawson-Muse.